Today I turn 31. 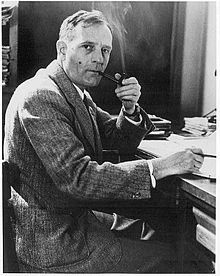 Somehow I’ve managed to go this long without knowing that I shared a birthday with the famous astronomer Edwin Hubble (after whom the Hubble Space Telescope is named). This is cool! Even though I also share my birthday with Joe Biden, Mike D (of the Beastie Boys), and Robert F. Kennedy, by far the coolest is Edwin Hubble. If this is not proof of the immensity of my nerdiness, I don’t know what is. Hubble was a pioneer in the field of extragalactic astronomy. His work, along with that of his colleagues and observations from other astronomers, led to the realization that the universe is continuously expanding. This is know as the metric expansion of space, and is a key component of the Big Bang Theory. Yeah, pretty serious stuff. I feel pretty cool to share a birthday with Mr. Hubble. Were he still alive, he would be 123 years old. Our nearest galactic neighbor Alpha Centauri has a planet! Very exciting news in the world of planet hunting! Our nearest star (that’s not our own sun) Alpha Centauri has an Earth-mass planet orbiting it! The planet is 1.13 times the mass of Earth, but only takes 3.24 days to orbit the star. That short orbital period means it’s VERY close to its parent star Alpha Centauri B, and probably has a surface covered in hot molten lava- not a pleasant place. The Alpha Centauri system is famous because it’s so close to us and has been included in many sci fi movies and stories. It’s a triple-star system only 4.3 light years away, and if it does turn out to have a habitable planet, it would no doubt be the destination of our first interstellar travels, if and when we ever develop the technology for it. This planet was found using the radial velocity method, which observes the faint wobble that an orbiting planet exerts on its parent star. Apparently this wobble was so faint and hard to detect that its discovery is somewhat of a milestone in the art of planet hunting. Scientists also think that this discovery increases the chance that we will find a habitable world in the Alpha Centauri system. 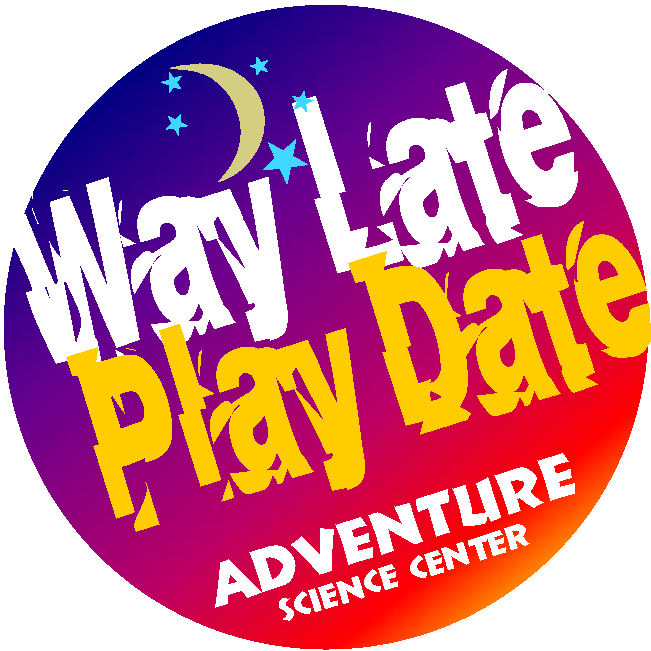 For more info check out Bad Astronomy or New Scientist. Remember back in the 90s and early aughts when SETI (Search for Extraterrestrial Intelligence) had those screensavers you could install that would process chunks of radio telescope data, looking for interesting signals? It would quietly download the data packets, process them, and send them back to SETI. That project has long since been canceled, but its successor is even cooler- SETI Live. The latest version of it just launched yesterday, and it literally allows you to visually analyze real data from the Allen Telescope Array. As I understand it, there are parts of the radio spectrum that are crowded by our own human-made signals. Even the most sophisticated computer software has a hard time distinguishing between something that’s manmade and something that’s extraterrestrial in origin, so they need human eyes to make the distinction. The project is part of Zooniverse, which has many other projects that allow the general public to take part in real scientific research and experiments. So sign yourself up and get to analyzing- you never know what you’ll find, especially now that they’re aiming the radio telescopes at stars known to have planets orbiting them! SETI find interesting signals from Kepler planets, but it’s NOT aliens. So there has been some excitement and confusion lately over a signal discovered by SETI researchers after they aimed one of their radio telescopes toward “objects of interest” discovered by the Kepler mission. These are possible exoplanet discoveries, but they’ve yet to be confirmed by other telescopes. (These are called Kepler Objects of Interest, or KOIs.) Until now, SETI researchers have been blindly aiming their telescopes all over they sky listening for possible alien radio signals. Now that the Kepler team has a few KOIs that might be habitable, it makes sense for SETI to narrow their search and start listening specifically in the direction of those KOIs. Well, they did just that, and they found an interesting signal! One that is clearly not just natural background noise. But, that signal is almost definitely interference from one of our own satellites, because the signal still shows up even when they aim the radio telescopes away from the exoplanets. 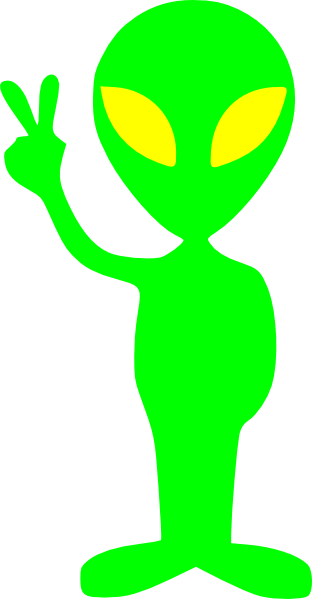 So, don’t let anyone fool you- SETI has NOT discovered an alien radio signal. As he always does, Dr. Phil Plait of Bad Astronomy lays out the truth on this. Universe Today has an excellent post on it as well. Don’t worry though, the Kepler mission will undoubtedly start popping out earth-twin discoveries in another year or so, mark my word. 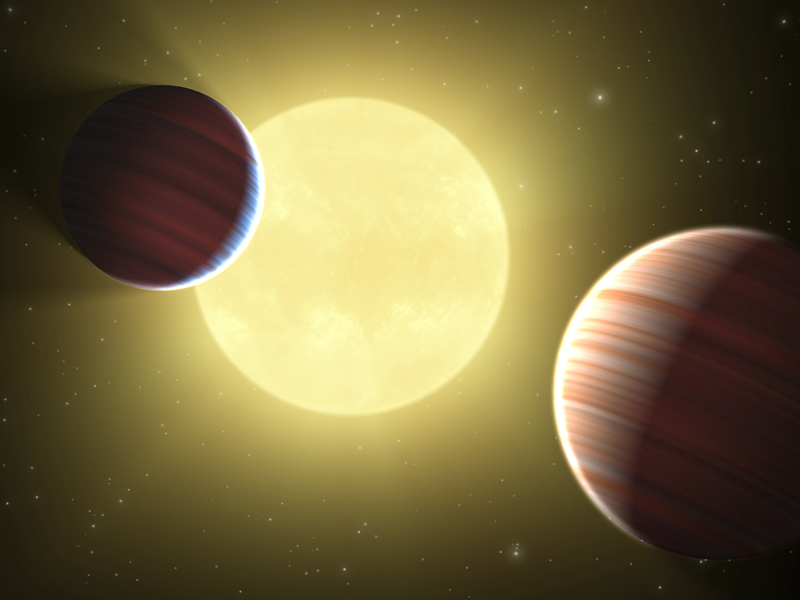 NASA’s Kepler Mission released its first official findings today at press event. These are the first fully confirmed exoplanet discoveries by the mission, and there will be many more confirmations coming down the pipe no doubt. This system isn’t quite as exciting as I’d hoped… on Tuesday I read that NASA was planning a press conference to announce Kepler’s findings so naturally I was hoping they’d found a planet similar to earth, but I seriously doubted the news would be that exciting. I’d say it’ll be at least another year before any earth twins are confirmed, because obviously an earth twin would have an orbital period close to 1 earth year, and multiple transits would be needed to confirm it as a planet. I’ve written many blog posts about NASA’s Kepler Mission here early last year around the time it launched, but it’s been a while since I mentioned it. The spacecraft has been silently staring into the heavens looking for minuscule dips in stars’ brightness which may indicate a transiting planet orbiting said star. Now that it’s been over a year since its first observations, NASA is obligated by law to release the data to the public for further scrutinization. Astoundingly, Kepler has produced a list of 750 candidates for exoplanets. This is a massive list, considering the current list of known exoplanets is at about 450. I say “candidates” because these are not confirmed exoplanets yet, they are data sets that could indicate exoplanets, but those stars need further review and observation by other telescopes to confirm that the dips in their brightness was definitely caused by a transiting planet. This could take years, because in some of the cases, another transit will have to be observed to confirm that it’s indeed a planet. Nevertheless, this is very exciting news, and I have absolutely no doubt that at least one of these candidates will turn out to be the holy grail of planet-hunting: an earth twin. Read more about this at Universe Today, and even more at the NY Times.